The undead apocalypse has hit and it's time to shoot your way through hordes of rotten flesh-eating zombies to survive. 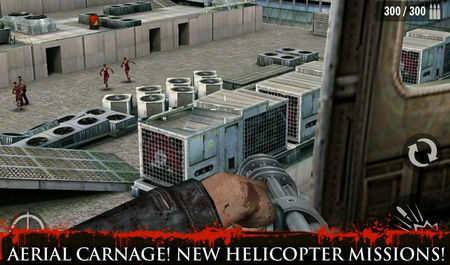 Contract Killer Zombies (NR) 3.1.0 mod for Android features unlimited coins to help you annihilate the undead scum! 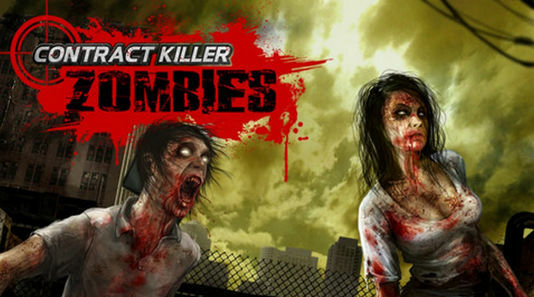 -Save the remnants of humanity by infiltrating the zombie-infested city, stocking up on supplies, rescuing civilians and ushering them to safety while slaughtering every zombie in your path! -EXPLODING ZOMBIE BRAINS is just about the best fun you can have these days! -HELP THE SURVIVORS and assist Evelyn as she goes on supply runs and special missions. 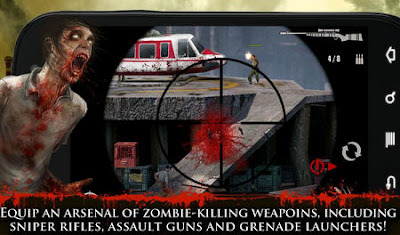 -Build up an arsenal of AWESOME ZOMBIE KILLING WEAPONS and gear including sniper rifles, assault guns and grenade launchers! 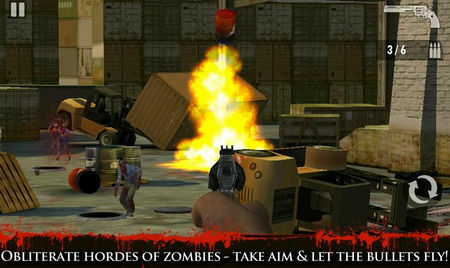 -Take aim and collect bonuses for HEADSHOTS and MULTI-KILLS! - New Gun! The Hellfire Limited! Be sure to buy this gold plated beast before it's gone for good! - Lowered the difficulty of some missions. Install the apk, extract the game data to Android/obb, and play offline. NOTE: This is a 2013 game so it might have problems with latest Android versions.